Zoya holiday collections tend to be let downs for me. I'm not into Pixie Dusts and usually, the other shades don't entice me either. This was pretty much this case this year except for one shade. If you're into polish I'm sure you know which shade I'm talking about. If not, you'll soon find out! 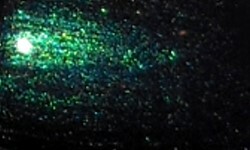 Olivera is an indigo base with and intense green shifty shimmer. Color: This is fantastic. I love to see a mainstream brand dabbling into shimmer and duochrome territory. I haven't seen that in awhile. This color is so pigmented and rich. You can see some green-purple shifts in the bottle, but I didn't find that translated on the nail. That's NO problem to me because even without that it's a stunning color. Formula: This is where this shocked me. This was a one-coater. I am floored. I've never had a Zoya polish much less a shimmery polish like this be a one-coater. The formula was surprisingly excellent. 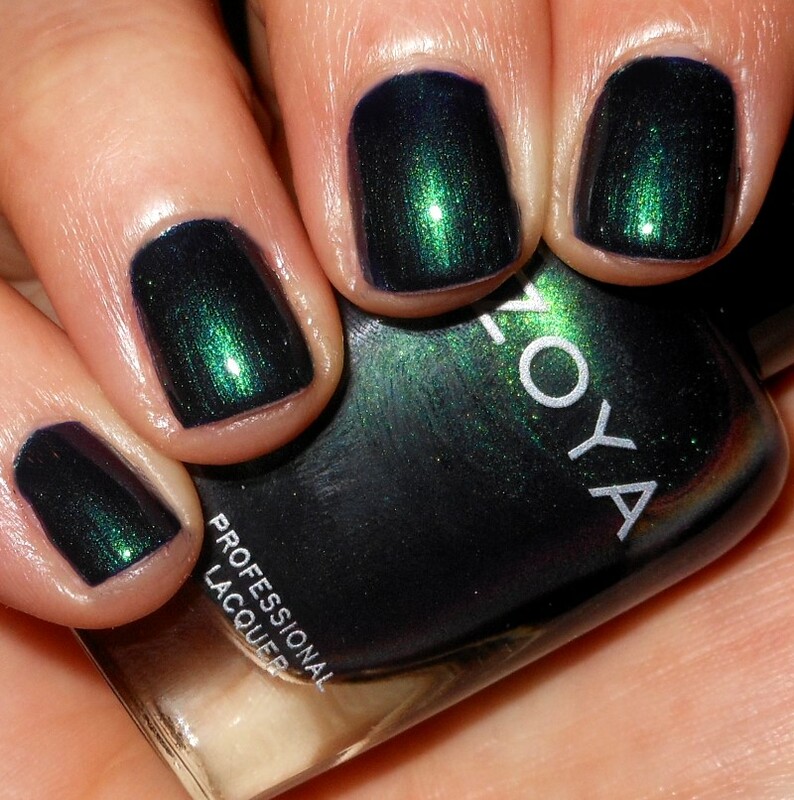 Price: This is $10 on Zoya's website. Overall: This is all kinds of win from the color to the formula. This is one of the best polishes I've come across this year which means I'm sure you'll be spotting it on a list of mine very soon 😉. You need this polish. Need I say more?